We will let you know an estimate of delivery when you preorder. 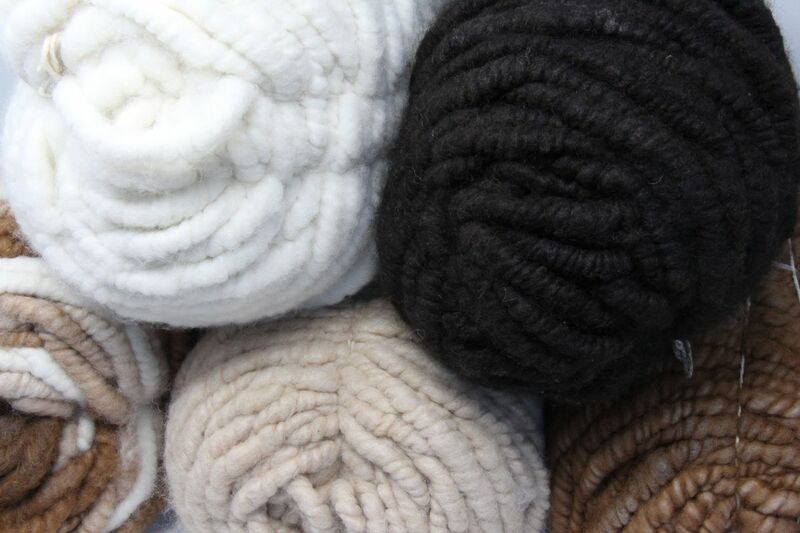 This can range from 2 weeks to several months, depending upon the Alpaca supply! 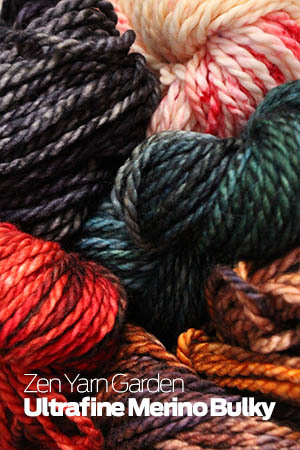 See also new Superfine Bulky—same fab colors, but in a chunky weight from Zen Yarn Garden.